Lella is about 6 years old and came into CPL care as a stray. 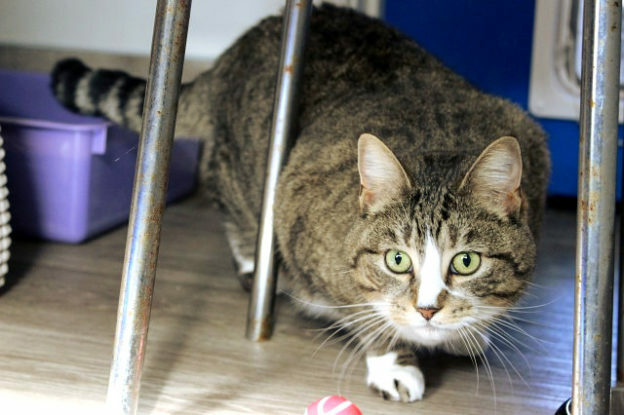 Lella is shy with strangers but affectionate and cuddly once she knows you. As she is easily spooked she will do best in a quiet, probably adult-only, home.